CRANDON, Wisconsin (February 1, 2019) – This week’s incredible polar vortex has hit the Wisconsin Northwoods with a vengeance, but for Crandon International Raceway and generations of fans the promise of warmer days and a historic 50th anniversary season is just around the corner. Despite dealing with another day of freezing temperatures, today Crandon International Raceway is opening up individual event camping and grandstand reservations at precisely noon Central Standard Time (CST) for two traditional off-road racing weekends — the 26th Forest County Potawatomi Brush Run on June 15th -16th and the 50th Crandon World Championship Off-Road Races® held over Labor Day weekend August 29th – September 1st. Fans can stake their claim to either or both anniversary weekends by logging on to Crandon’s state-of-the-art reservation system found at www.crandonoffroad.com. As is Crandon tradition, camping and grandstand season passes for both weekends kicked-off at noon on January 1st, 2019 with stronger than expected sales. 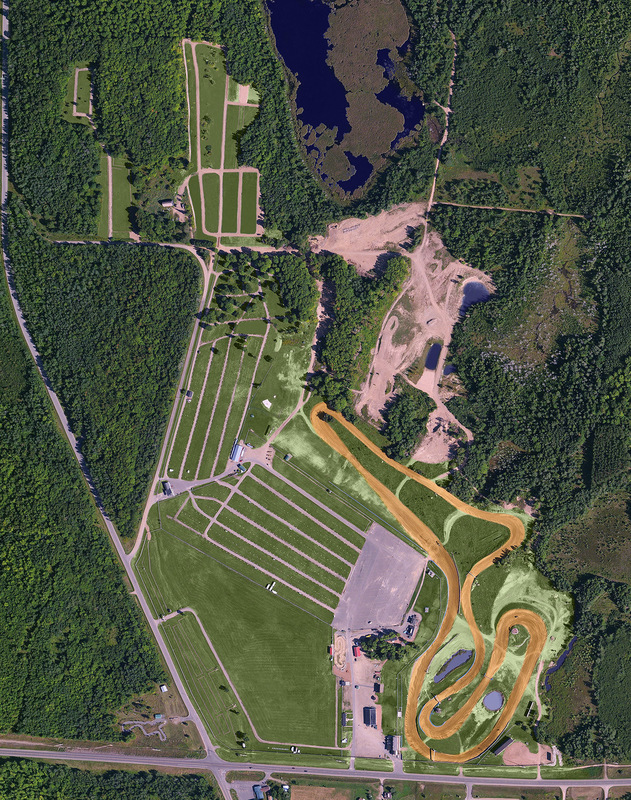 For the past several years all 2,500-plus camping sites and seats in the Vison Wheel Hospitality Complex were reserved before the record-breaking Labor Day Crandon World Championship Off-Road Race weekends even began. With roots that stretch back to its inaugural running in 1970, Crandon’s Forest County Potawatomi “Brush Run” is the first of two visits by Lucas Oil Midwest Short Course League in 2019. The “Big House” will once again welcome summer to the American heartland with the sounds of high-horsepower unlimited PRO 2 and PRO 4 trucks, and with the highly competitive PRO LITE trucks and PRO UTVs, as well as a jam-packed race schedule filled with all of the MORR Sportsman categories. For the fourth consecutive year, the Labor Day weekend will feature the sport’s most important race day – the annual Crandon World Cup held Off-Road World Championship weekend. Hosted by Crandon International Raceway on Sunday, September 1st, the special day has been created to attract the world’s best off-road racers and teams to compete for Crandon World Championships® in a variety of PRO-level classes and the Crandon PRO 2 versus PRO 4 Cup finale. MORR Sportsman World Championship rings will also be awarded that weekend, while Crandon International also plays host to myriad of special concerts, events and races to commemorate its 50th anniversary. Every athletic form of competition has its iconic “holy grail” location; magic places that organically merge time, place and history in locations often imitated — but certainly not duplicated. For off-road racing, that unlikely theater of speed is found deep within Wisconsin’s Northwoods at a place better known as the “Big House.” Located just 100 miles northwest of Green Bay and just outside of the tiny hamlet of Crandon (population: 1,386), for 50 years Crandon International Raceway has provided three generations of fans with dirt throwing, high-intensity action and history-making performances. 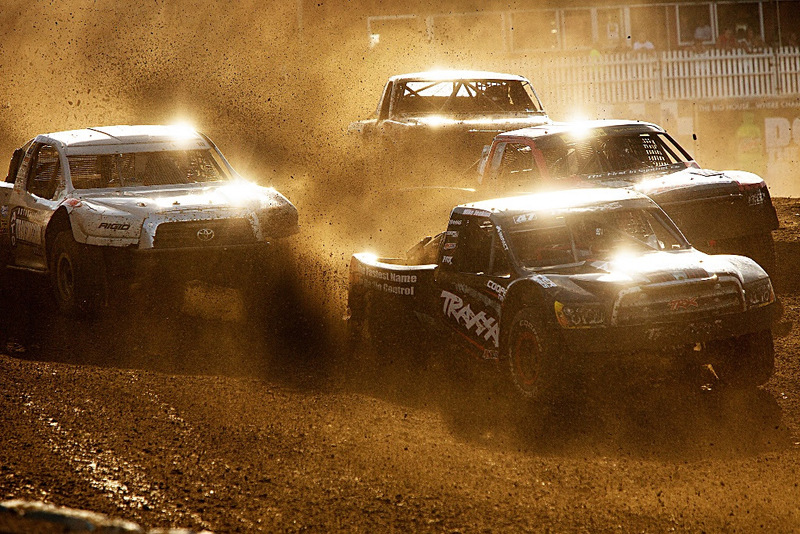 Crandon’s purpose-built, 400-acre facility is the finest on earth and has long hosted the largest crowds in short-course off-road racing history. 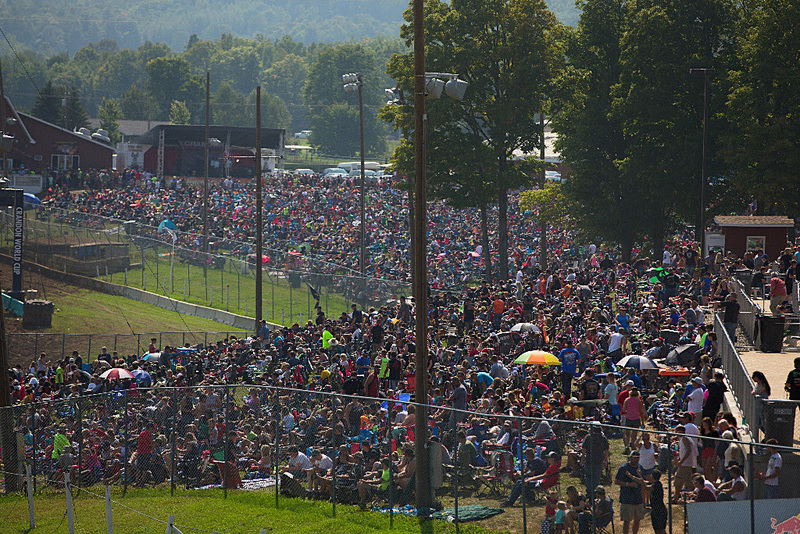 Featuring more than 2,500 grass camping sites, fans enjoy two big weekends of racing each year including June’s Brush Run event and Labor Day weekend’s 50th Anniversary Crandon International Off-Road World Championships. Both events feature Lucas Oil Midwest Off-Road Racing League PRO and Sportsman divisions. For more information please visit www.crandonoffroad.com.